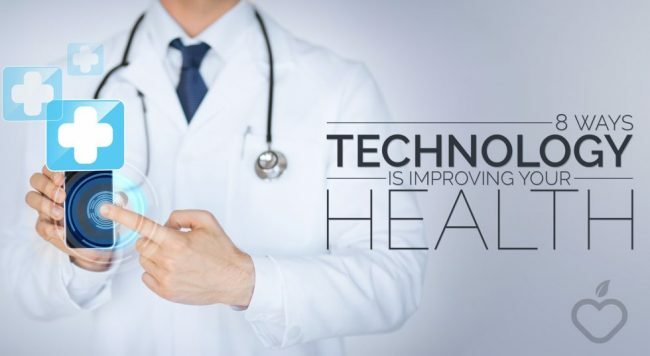 Multi-functionality is ZMorph’s main advantage,” explained Przemek Jaworski, ZMorph’s CEO. “It allows your 3D printer to be able to do so much more. It becomes your personal fabricator – a mini factory that can work in almost every workshop, office or home. With the latest advances of toolheads the 3D printer is changed from a useful device into a truly multi-functional machine, able to work with many materials and techniques, additive and subtractive. ” “Multi-functionality is ZMorph’s main advantage,” explained Przemek Jaworski, ZMorph’s CEO. 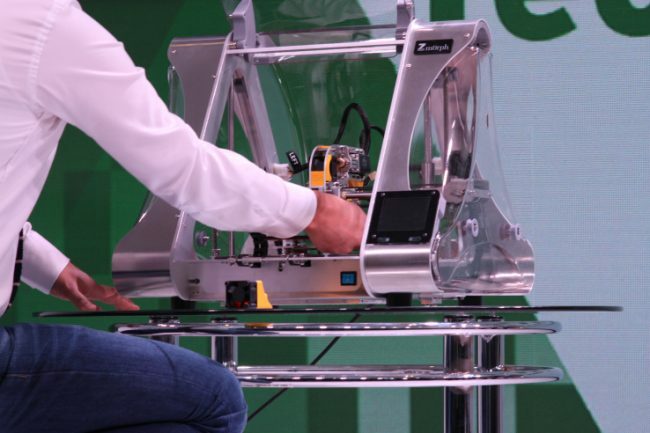 “It allows your 3D printer to be able to do so much more. It becomes your personal fabricator – a mini factory that can work in almost every workshop, office or home. With the latest advances of toolheads the 3D printer is changed from a useful device into a truly multi-functional machine, able to work with many materials and techniques, additive and subtractive. toolheads the 3D printer is changed from a useful device into a truly multi-functional machine, able to work with many materials and techniques, additive and subtractive. ” “Multi-functionality is ZMorph’s main advantage,” explained Przemek Jaworski, ZMorph’s CEO. “It allows your 3D printer to be able to do so much more. It becomes your personal fabricator – a mini factory that can work in almost every workshop, office or home. 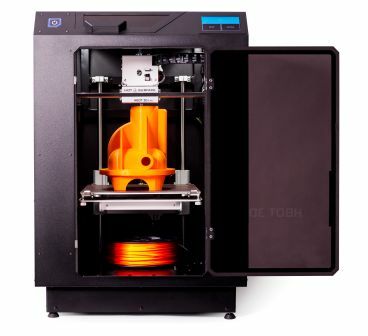 With the latest advances of toolheads the 3D printer is changed from a useful device into a truly multi-functional machine, able to work with many materials and techniques, additive and subtractive.